Somehow she has forgiven her past struggles and pain. Quiet in her kennel she waits for an invitation for a walk, shy, out of sorts, unsure, but every inch the lady. There's love and then there's love, and she is LOVE. Today, she needs someone to love her back - is that really too much to ask for? 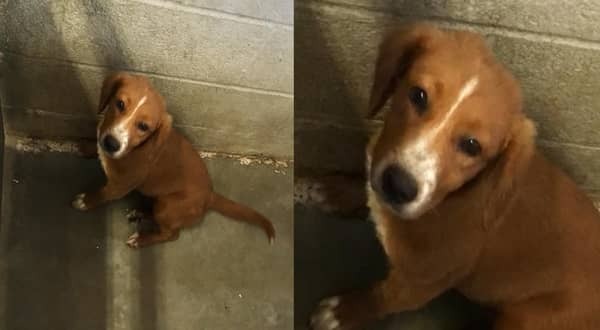 2 Responses to "Heartbroken pup so terrified in her kennel, frightened pup brought to the shelter to die"